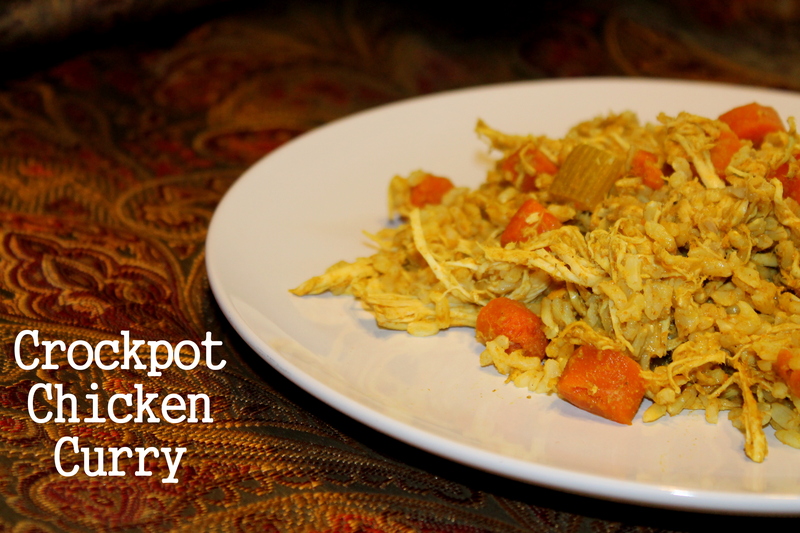 If you want something healthy and delicious, that’s also super easy to make, then try this Crockpot Chicken Curry! 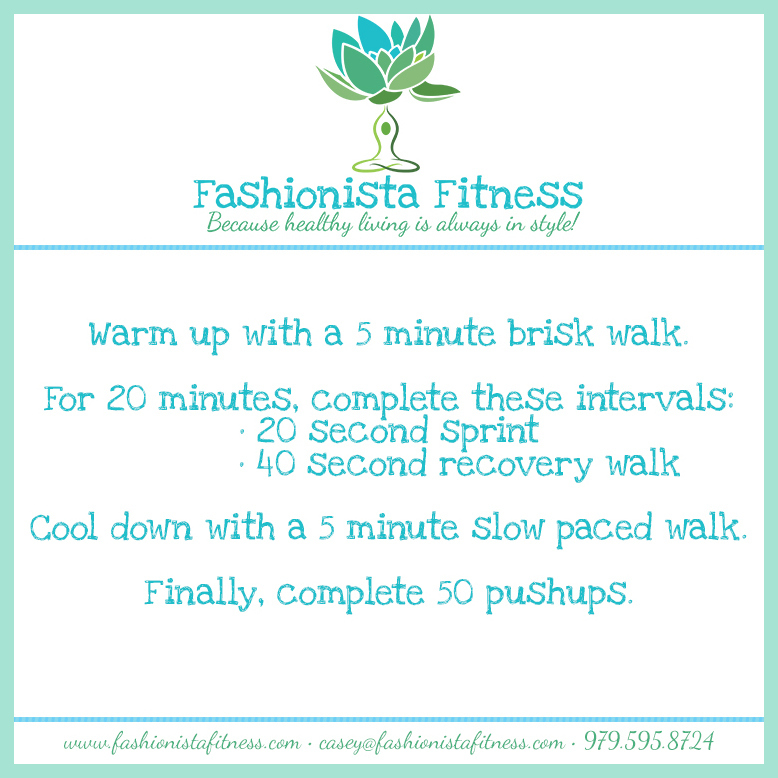 I usually tend to make this on Bootcamp nights because I can just toss everything in, then dinner is ready when Bootcamp is over. Salt and Pepper chicken breasts. Mix curry powder and coconut milk together and pour into Crockpot. Place chicken breasts in the coconut mixture. Top with the carrots and celery. Cook on Low 8 hours, or High for 4 hours. Before serving, shred the chicken using two forks, then mix in the cooked rice. ***This makes A LOT! It ends up making 3 meals each for my hubby and myself. All too often we’re urged to conform to the norm, or try to be someone that we’re really not. I’m guilty of this myself, although; I’ve been working hard to erase this habit from my daily life. It’s no easy task, when you’ve been self-conscious for so many years, but once you learn how, it makes life so much easier! No one can be more you, than you… So why not be cool with that? Our quirks, beliefs, flaws, values, morals, etc. are all different and make us the unique individuals that we are. When you’re gone, there will never be another you…EVER. With that being said, go out into the world every single day and FEARLESSLY BE YOURSELF. Don’t feel ashamed, don’t try to mimic what others are doing…be proud of who you are, and dance to the beat of your own drum. This world would be way too boring if everyone was the same, wouldn’t it? Your Mission should you choose to accept it: Before bed, write down 3 to 5 things that you liked about yourself today. Read it first thing the next morning. Repeat for a whole week. 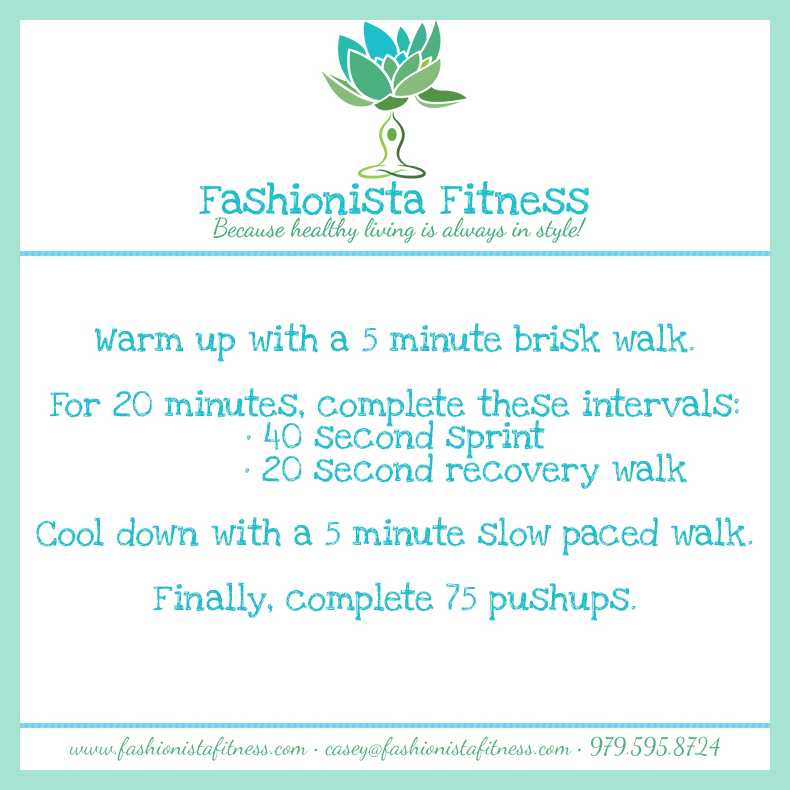 Fit Test is next Wednesday! What a better way to prepare than to run more sprints? 🙂 Be sure to drink a lot of water! 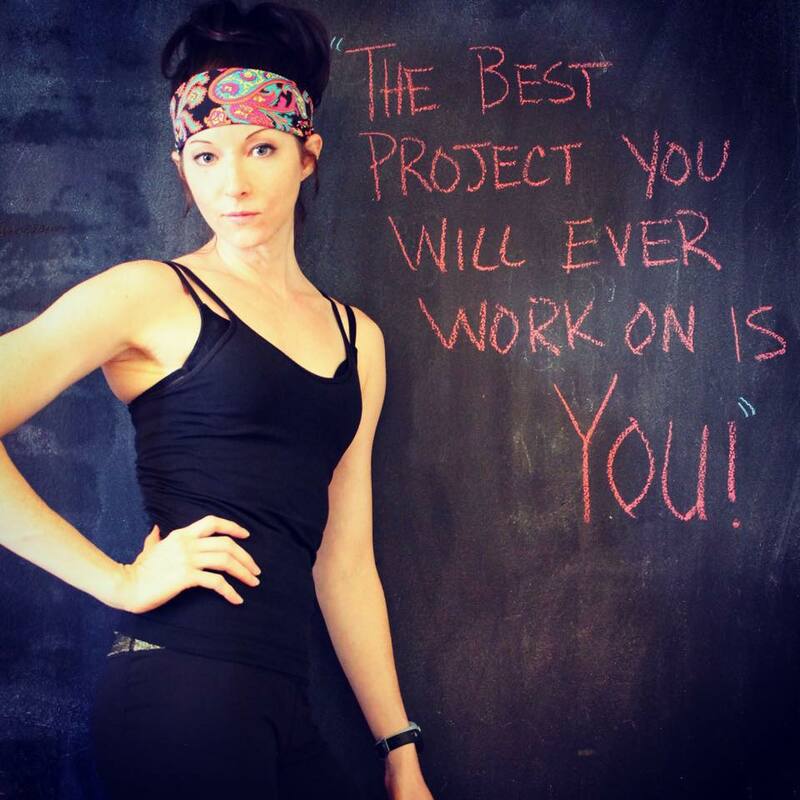 The Best Project You’ll Ever Work On Is YOU! Taking time out to work on yourself is extremely important. Most people don’t give themselves permission to do this, because they might feel guilty, or think there’s not enough time in their schedules to do so. I’m here to tell you that you should absolutely NOT feel guilty and that it IS possible to work a little “You” time into your schedule. Our bodies are our temples, and the only places we have to live in this lifetime. If we don’t take the time to take care of them, the outcome is usually not a good one. With cancer, obesity, diabetes and heart disease (just to name a few) all on the rise, we owe it to ourselves to exercise, eat healthy, meditate and work on positivity to possibly avoid these terrible diseases. Not to mention that when we do all of these things, we feel better…and when we feel better, we’re happier, and when we’re happier, everyone around us is happier! It’s a wonderful chain of events that puts positivity out into the Universe! Your Mission should you choose to accept it: The next time you’re urged to get on Facebook, put your phone down. Sit in a comfortable seated position. For the next 5 minutes, focus on your breathing… Breathe in for a count of 4, hold for a count of 4, then exhale for a count of 4 & repeat. This calms the mind and reduces stress…it’s much better for you than looking at Friends X, Y & Z’s photos from their trips somewhere tropical, suddenly stressing and becoming envious over why they get to take nice vacations like that and so forth and so on. Focus on you…you’re worth it!